The National Green Tribunal on Monday capped number of devotees allowed to visit Vaishno Devi shrine in Jammu and Kashmir at 50,000 per day. As per orders, any more people found proceeding towards the shrine would be stopped either at Ardhkumari or Katra. The NGT has also stayed all the constructions going on inside shrine complex. 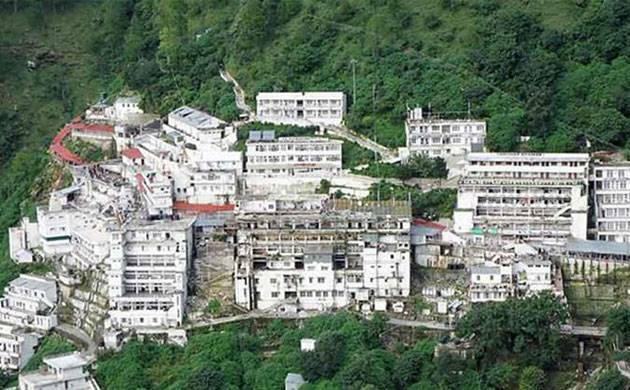 NGT has directed to open the new route to Vaishno Devi by November 24. It said that no horses and Pony would be allowed on new route and only pilgrims and battery cars would be allowed. Littering at Katra bus stop would be fined with Rs 2000. Vaishno Devi Mandir is a Hindu temple dedicated to the Hindu Goddess, located in Katra at the Trikuta Mountains within the Indian state of Jammu and Kashmir.